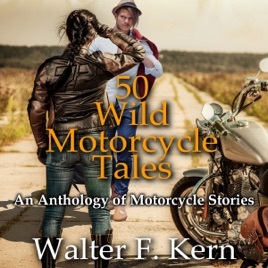 This audiobook is based on user submissions received by Walter F. Kern during his stint at the Motorcycles Guide at About.com, and also during his current assignment as editor of Motorcycle Views, which he founded. 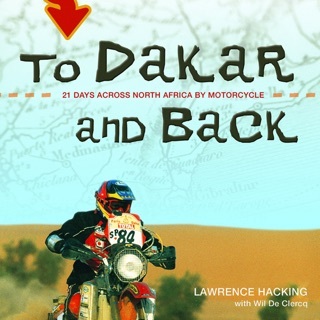 This book is an anthology of motorcycle stories. 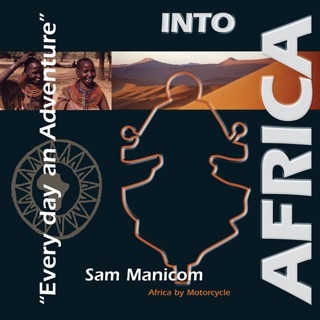 These 50 motorcycle tales were submitted to the author over a 13-year period by a wide range of motorcyclists from all walks of life. These authors tell their own personal stories of what happened to them as they rode their motorcycles. Some tales are very short, and some are very long. You may find the stories of some authors grouped together. Each tale was intensively edited to provide a good listening experience. 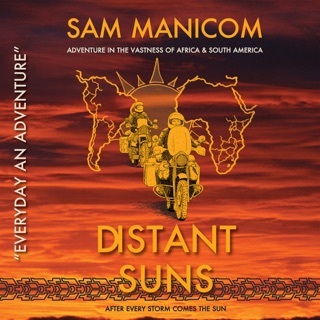 You'll find humor, risk-taking, adventures, poetry, rhyming verse, two-up excursions, world travelers, stupid tricks on bikes, lessons learned, winter riding perils, hazards while riding, and stories told by returning riders. Walter wrote five of these stories. 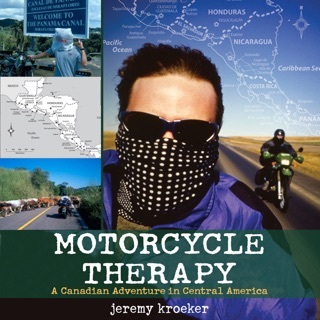 Two of his stories relate his experiences on his motorcycle trips. 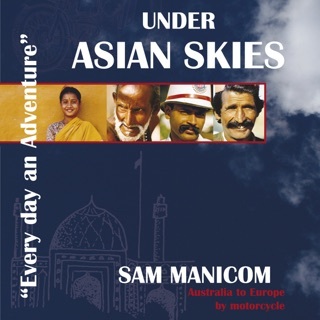 Two stories are fictional children's stories that involve fantasy and motorcycles. 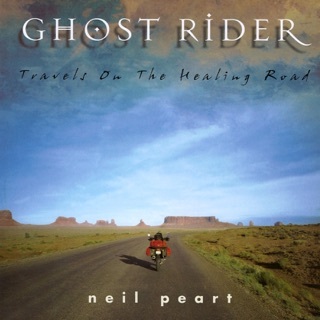 The last story is a short fictional tale that describes an alternate world of motorcycles.